their highly-qualified support services for users of PROFIBUS and PROFINET at PROFIBUS UK’s 20th Anniversary Exhibition and Conference on 26 June. 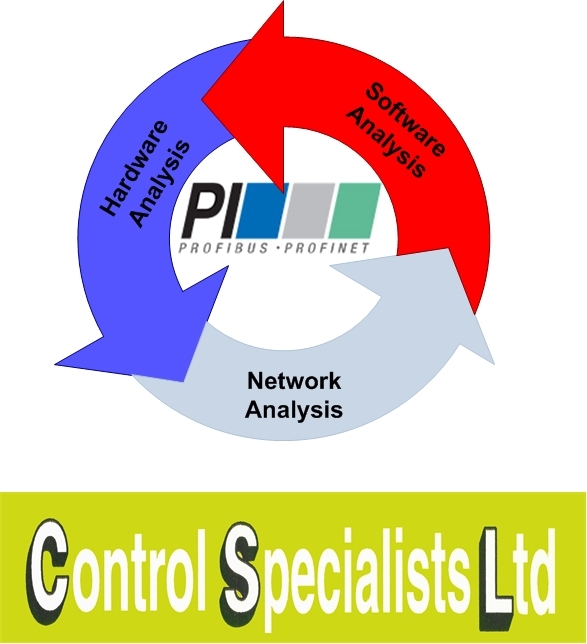 The Company’s certified PROFIBUS and PROFINET engineers can offer as-needed or contact-based support using industry standard tools. Together with its experience in the design of PLC/SCADA software, this allows the company to identify and address installation, performance and configuration issues on the network.